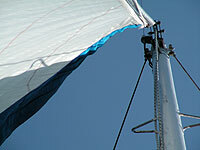 A most important thing we need to go sailing is wind, it just isn’t much fun without it! 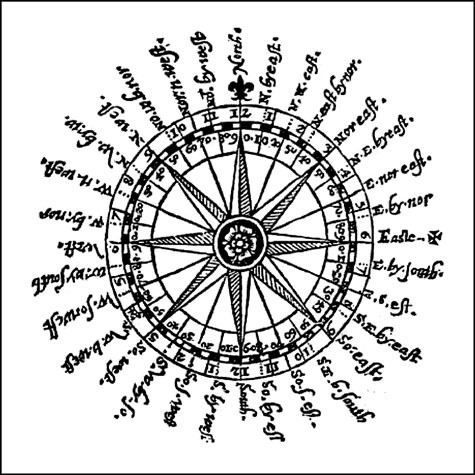 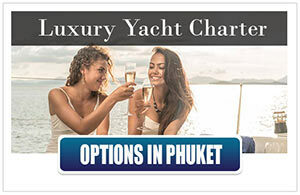 To make it easy for you to see what the weather is like in Koh Tao and what the wind will be like during the coming week, we have added a weather live feed from “Wind Guru” to our site. 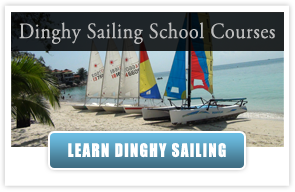 View the live wind and weather forecast for Koh Tao Thailand and know the wind and weather in Koh Tao for the next seven days. 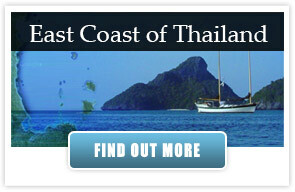 Bookmark this page, so you can alway easily find back to our Koh Tao weather page. 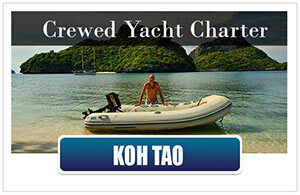 Island Cruises Yacht Charter Thailand is the first yacht charter company in Koh Tao Thailand. 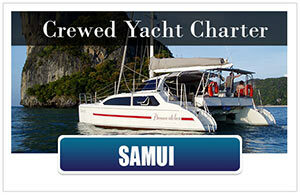 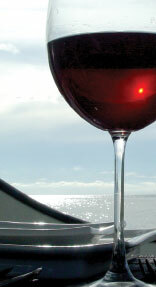 Island Cruises Co., Ltd. offers sailing cruises and crewed yacht charter in the Gulf of Thailand. 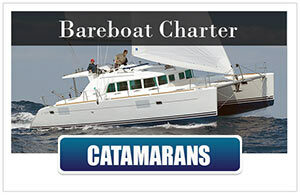 The sailing charter company also offers 20 sailing boats and catamarans for crewed charter and for bareboat charter on the west coast of Thailand. 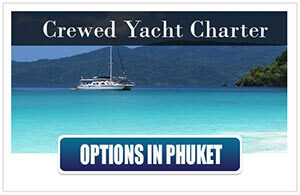 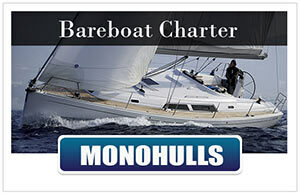 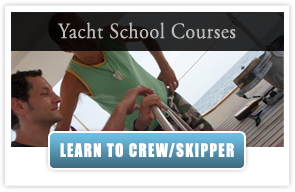 Most charter yachts are located in Phuket and can be hired for day trips or for a long sailing vacation. 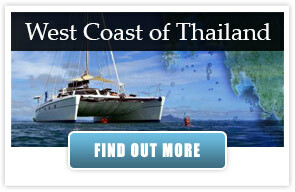 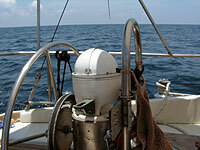 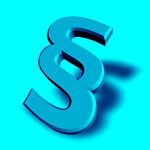 Furthermore, the company offers liveaboard diving in Thailand.